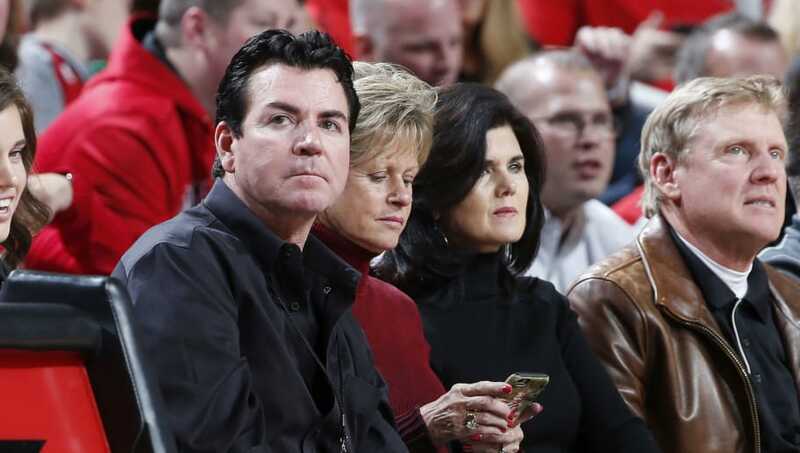 With recent news surfacing of Papa John's founder, John Schnatter, making inappropriate racial comments during a conference call, widespread backlash is the necessary result. The entire company is now taking a hit. Among those who are apart of said backlash are the Tampa Bay Rays, who have backed out of a promotional deal with the company, and rightly so. It appears this is just the beginning of what will most likely be a domino effect situation. BREAKING: #Rays have immediately suspended discounted pizza promotion with Papa John's following reports of company founder and chairman John Schnatter using racial slur. #Marlins did same. Along with the Rays, fellow MLB team, the Miami Marlins, have stepped away from a similar promotional deal with the pizza company. With these moves being made, it is a signal not only across the sports world but in everyday life that racial intolerance will not be accepted. It is a waiting game now to see if other sports organizations aligned with the pizza chain will begin to make similar moves, declaring their position on the current situation. Either way, the Rays and Marlins have each made great decisions regarding the situation, as any ties with Papa John's at this point will only bring negative connotations.